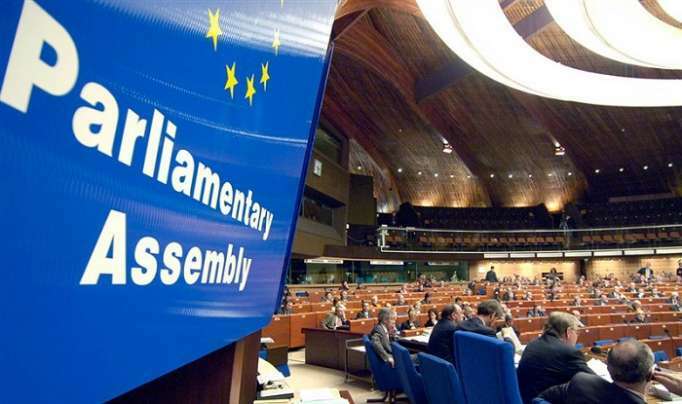 Because of Brexit, the visit of the co-rapporteurs of the Parliamentary Assembly of the Council of Europe (PACE) for the monitoring of Azerbaijan, Sir Roger Gale and Stefan Schennach to Azerbaijan is postponed, Stefan Schennach said, AzVision.az reports citing ONA. “The exact date of the visit to Azerbaijan is unknown. Because the other co-rapporteur Roger Gale should be in the parliament of Great Britain due to Brexit. If there had not been Brexit we would have visited Azerbaijan a month ago. However, negotiation over Brexit is almost over in Great Britain. I consider that we will be in Azerbaijan before summer."